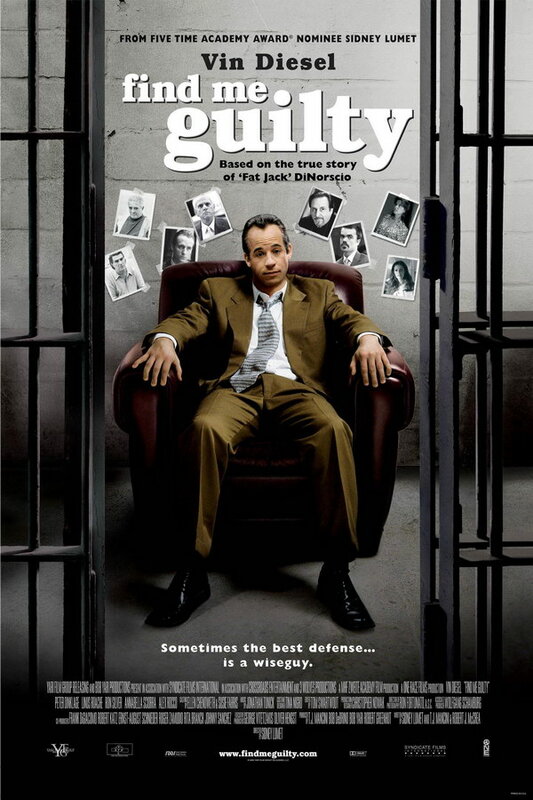 Find Me Guilty font here refers to the font used in the poster of Find Me Guilty, which is a 2006 American legal drama crime movie based on the true story of the longest Mafia trial in American history. The font used for the movie title in the poster is very similar to ITC Bookman Bold designed by Edward Benguiat. The font is a commercial one and you can view more details about it here. In addition to Find Me Guilty, Bookman typeface is also used in the following logos, movie posters or album covers etc., including: Calm Air, Detroit Red Wings, Colnago Logo, Oprah Winfrey Network, A Christmas Story, Tumblr, Toddlers & Tiaras.